You’ve been bitten by the podcasting bug but you don’t know exactly where to start or which equipment that you need to get. What you do know is that you have a limited budget to start your podcast and you don’t want to go beyond that budget before you get in too deep. 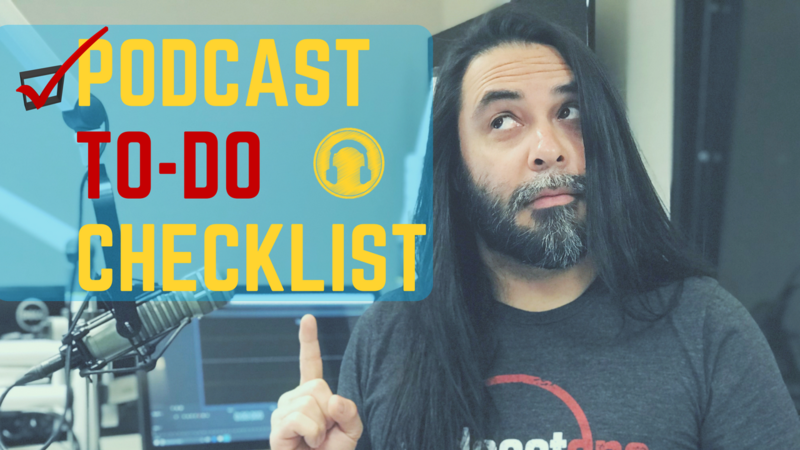 Before I answer these questions, I think it’s important that I share some research that I have done from some of the podcasters within my community about what type of podcaster they are. I suspect you may fall into one of these categories. In my recent research, 36% of my podcasters want to see their podcast grow into something but they aren’t sure. 27% say they are a serious hobbyist who want to turn their podcast into some type of business. 33% say they’re already using their podcast for a business and are looking to create new opportunities with that podcast, and the remaining 3% are only hobbyists. So if you’re asking me, 96% percent of the respondents are all doing podcasting because they want to see it grow into something more or they’re already utilizing it as a way to create a business around podcasting. 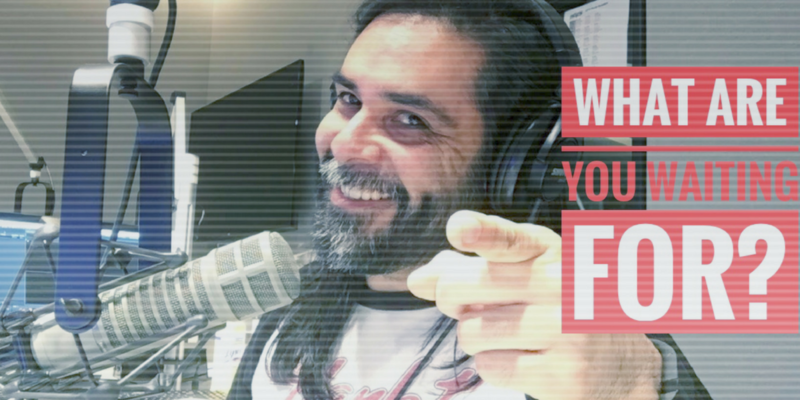 Before you venture down the podcasting road, you need to ask yourself three main questions about your personality and your own philosophy on podcasting. #1 How serious are you about your podcast? If you’re someone who wants to jump into the game and create an impact on the world, then likely you are a serious podcaster. But if you’re someone who just wants to do it part-time, and maybe make a few friends laugh, and just amuse yourself, then you’re only a hobbyist. As hobbyist, really, you’re going to be spending more money than what you’re going to be getting back if you don’t put a strategy into place. If you’re serious podcaster, you’re going to have to realize that money will need to be spent. #2 Are you willing to spend more money on upgrading your equipment, software, and services? 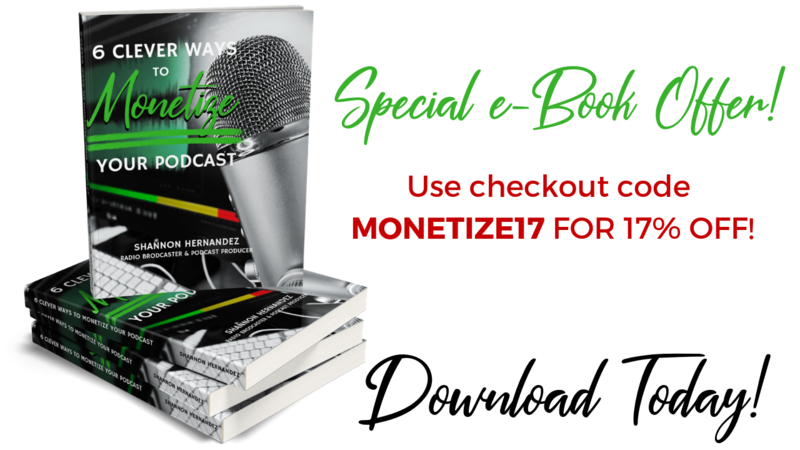 When we start podcasting on a minimal budget, we realize that we want to do a lot more but don’t realize that there are going to be costs that will incur to complete certain actions for the podcast. For instance, if you want your podcast to be 1 hour instead of 30 minutes, there’s a likely chance that you’re going to have to incur an additional cost for more space to store your podcast files. Another example maybe that you want your podcast sound to come out clear like it was recorded in a professional recording studio. There’s the likely chance that you’re going to have to upgrade software and equipment in order to produce this type of sound. We can always start a podcast on the cheap, but at the end of the day when we want to do better things with our podcast, it’s going to require money. If you feel that these tools and pieces of equipment will benefit you and your podcast, then it’s money that is well spent. But if you feel that it’s not going to do anything and you’re just doing this for fun, then you probably shouldn’t be podcasting. #3 How badly do you want to see your podcast succeed? That type of thinking is really just throwing hope out into the middle of nowhere and not knowing where it’s going to land. You have to put a strategy behind your podcast and understand what type of success you want to create. With that success, you’re going to realize that you will need to spend money on certain tools for your website; certain tools for your podcast; certain tools and maybe marketing materials for your business. 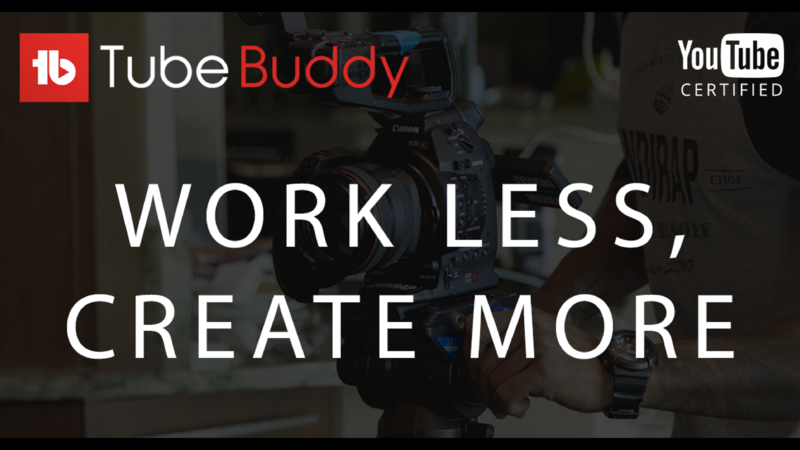 There’s always going to be a cost that is associated with creating a podcast. 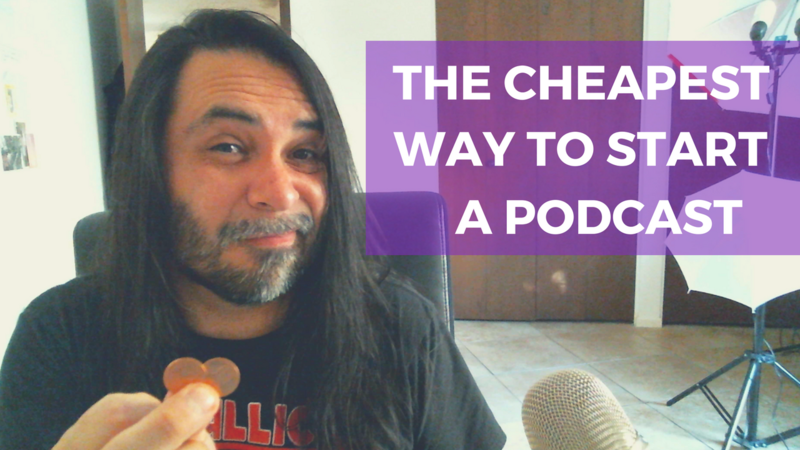 You certainly can do a podcast on the cheap but it’s not going to get you very far. If you’re someone who’s just going to do a podcast with their own voice—no interviews, no guests, that’s it—you’re probably going to incur a cost of about $125–$200 depending on the type of equipment that you’re going to get. If you’re going to do a podcast on your own, you’re going to need a microphone and some headphones. Microphones that I recommend that you get for this type of podcasting will either be the Blue Yeti USB microphone or the ATR2100-USB capable microphone. The Blue Yeti runs anywhere between $80-$125 depending on where you get it and the ATR2100 can range anywhere between $65–$75 depending on where you get it. You’ll also want a quality set of headphones. Headphones can cost anywhere between $25–$100 depending on the type of headphone that you’re going to get. It’s important to get a good set of headphones because this will affect the final recording in the very end. Next, you will need to get software to edit your podcast. There are different applications and software that you can use to edit your podcast. There’s free software like Audacity for a PC and a Mac, or GarageBand just for the Mac. You can also go to a website called Zencastr although I don’t like using it because when you record into their service, your final recording comes out choppy. Dedicated hosting is the one thing that you’ll need to store your audio files so that people can download for consumption. The services that are commonly used in the podcasting world are Libsyn, Blubrry, Spreaker, PodBean, and BuzzSprout. Although some of the services are at a low-cost, they sometimes don’t give you the best service as they want to see you upgrade into a better plan. You may start out with a $5 dollar plan but realize that you want to podcast a lot longer. You may have to upgrade into a $20 plan that can store more megabytes into their service. Using a service like Libsyn or Blubrry is non-negotiable. It’s important that you do not use Google Drive, Dropbox, or the backend of your website hosting because you are taking risks with your website shutting down or being banned from services like Google Drive and Dropbox. Google Drive and Dropbox are dedicated pieces of software for storage only or to share files back and forth for people who are creating projects. If you decide that you want to use Google Drive or Dropbox for your podcast hosting, this is your own decision and risk that you are taking. I highly recommend that you do not use those services for podcast hosting. 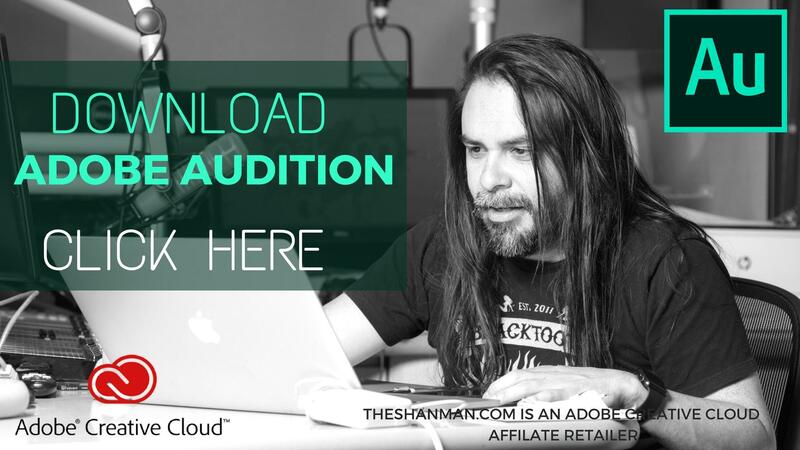 Further, when it comes down to hosting your audio on the back end of your website, whether you’re using GoDaddy, Bluehost, or HostGator, you’re running the risk of slowing your website down and potentially crashing your website each time you release an episode. This is more of a frustration on your part and will take up so much time to fix the problem on your website if you decide to go down this route. You should know that using dedicated hosting is an industry standard. If you’re trying to do podcasting on the cheap, then likely you’re not ready to start podcasting. You’re going to have to incur costs later down the line in order to start a podcast. I know there’s some podcasters out there that like to put their podcast up on YouTube. They use a title card, then just embed audio underneath it, and they call it a podcast. In fact, there are some podcasts that garner tons of listens to a YouTube channel, but I still recommend against it. As the podcaster and potential YouTuber, you’re running the risk of having your YouTube channel down ranked and not as searchable than your competitors. So it’s important that you’re actually putting video onto your YouTube channel versus a title card and audio because that does nothing. Respect YouTube for the capabilities that it provides to you just as audio provides certain capabilities for podcasters. Respect each platform for what it can do. Don’t try and "game" the system. At the end of the day, you’re going to spend more time and money if you decide to do a podcast on the cheap. 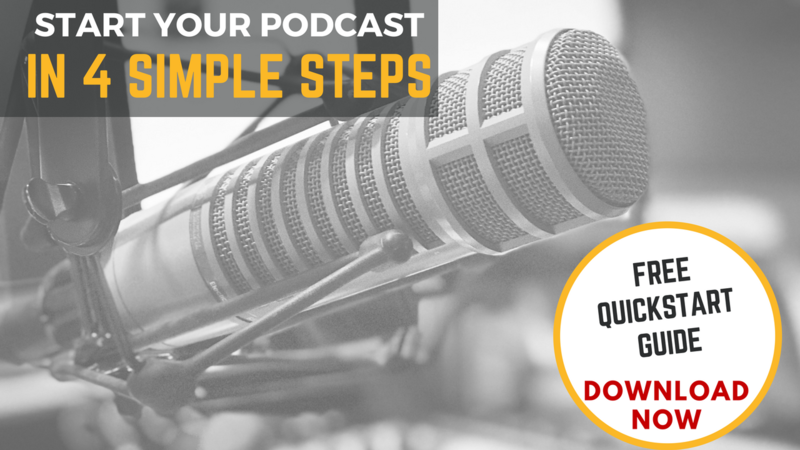 It’s better to understand and know how serious you are about podcasting so that you can get the right equipment and understand the different types of services that you will need to create a continuing podcast overtime. How serious are you about podcasting? What is keeping you from starting your own podcast? I’d love to see what you have to say about today’s blog by leaving a comment down below.